Trine Søndergaard (b. 1972) is a Danish photography-based visual artist. Søndergaard lives and works in Copenhagen, Denmark. 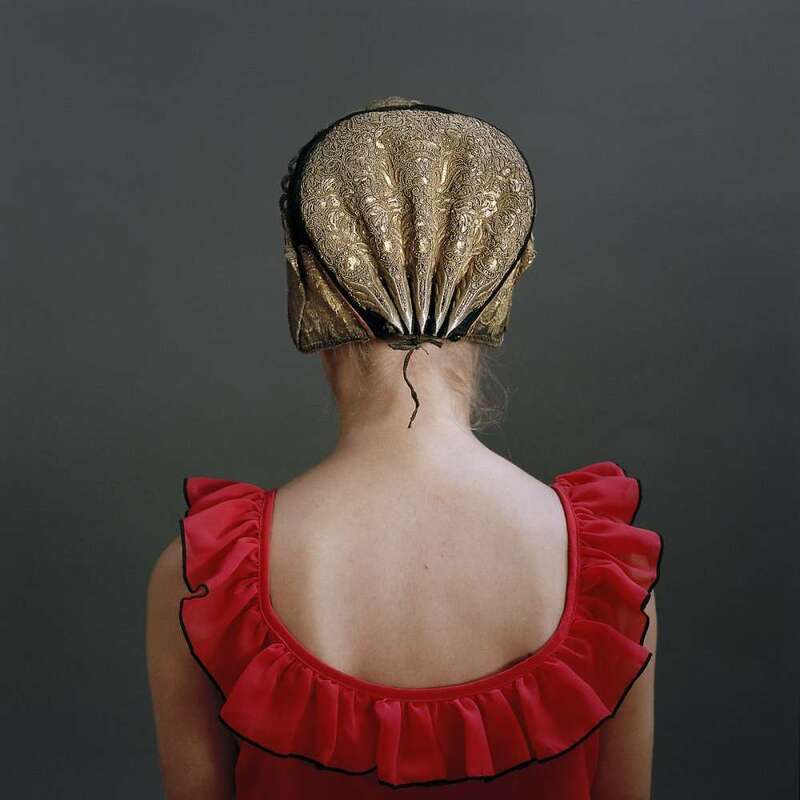 In 1996 she graduated from Fatamorgana, the Danish School of Art Photography. Trine Søndergaard's work is marked by a precision and a sensibility that co-exist with an investigation of the medium of photography, its boundaries and what constitutes an image. Layered with meaning and quiet emotion, her works are highly acclaimed for their visual intensification of our perception of reality. In 2000 she was awarded the Albert Renger-Patzsch Prize and has since received numerous grants and fellowships, including a three-year working grant from the Danish Arts Foundation 2009-2011. 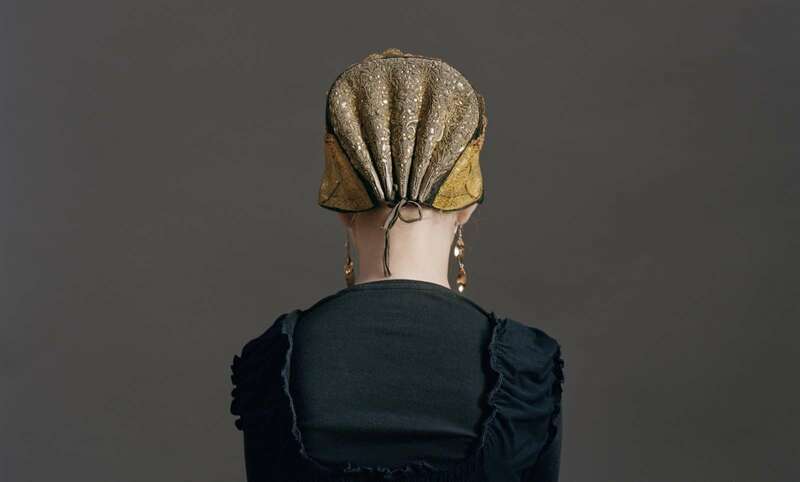 For her series Guldnakke - literally "golden neck," Søndergaard photographed contemporary young women wearing 19th century bonnets, woven of animal thread and pure gold and worn by women in rich peasant families. 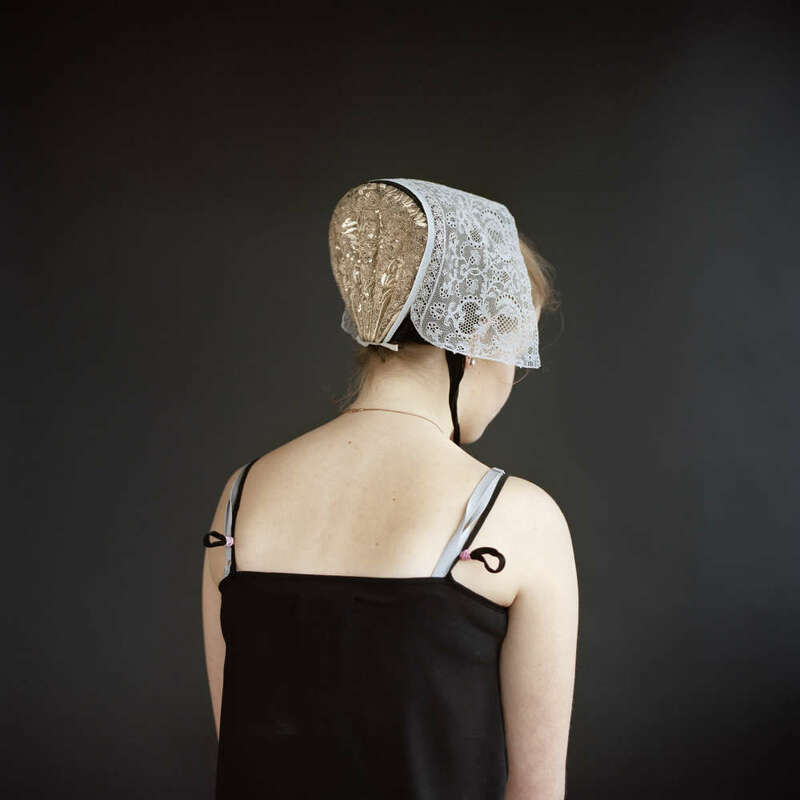 In Søndergaard's large-scale portraits, the striking contrast between the 21st century clothing of the subjects and their anachronistic head coverings suggests a conflation of time. Søndergaard's work has been shown in solo and group exhibitions around the world and is represented in major public and museum collections, for instance Museum of Fine Arts Houston-USA, MUSAC-Spain, Gothenburg Museum of Art-Sweden, The National Museum of Norway, The Israel Museum, Maison Européenne de la Photographie-France, and AROS-Denmark. Trine Søndergaard is a member of the Danish Artists' Society and the artists' association Grønningen. In addition, she has completed public commissions for museums and cultural institutions. Trine Søndergaard has published books with Steidl, Hatje Cantz and Hassla Books. 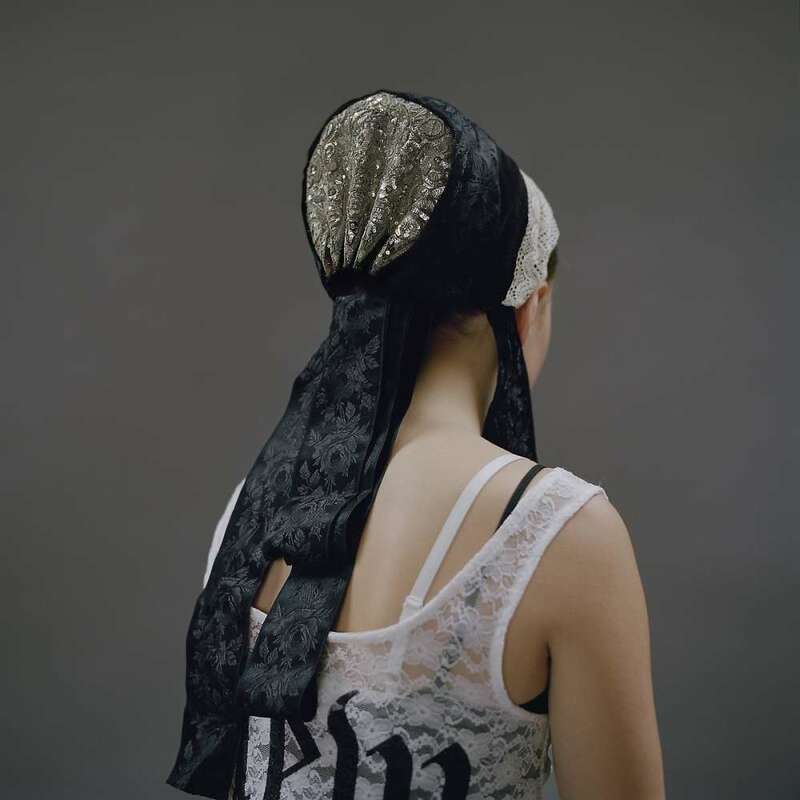 She has also exhibited and published extensively in collaboration with the Danish artist Nicolai Howalt. Holiday Exhibition 2017: Hit the Streets!